Clip — Clip the Box Tops from hundreds of participating products and send them to school. Each one is worth 10¢ when our school redeems them from Box Tops for Education. For instructions on clipping box tops, click here. For a list of participating products, click here. Please have your child bring your clipped box tops to school or drop them off at the office. 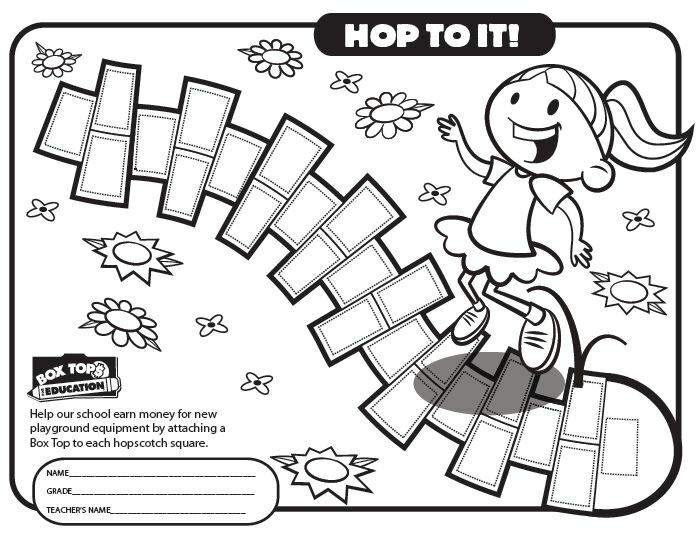 There are also great collection sheets you can print and use to keep your box tops available here or at the Box Tops website. Click here for a Spring themed collection sheet. Shop online — Shop at your favorite online stores through the Box Tops Marketplace® (boxtops4education.com/marketplace). Our school can earn eBoxTops® with every qualifying purchase you make, at no additional cost to you. You can also sign up for Box Tops email newsletters that will keep you updated on the program, and for Marketplace newsletters that include offers from online retailers where you can earn eBoxTops. To learn more, visit boxtops4education.com. Thanks for choosing to make a difference for our school with Box Tops!